This year Country Life has found some interesting stories for wine lovers, and for those who are looking for gift ideas for someone who loves wine. 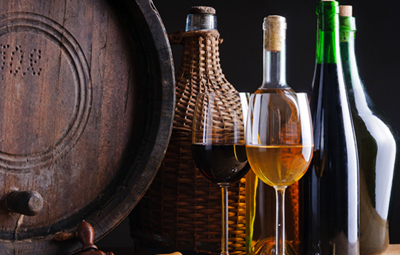 Here are our three favourite recent articles for oenophile, from beginners to seasoned experts. * How to get started wine tasting. Have you always loved wine but never taken your passion further? This is the year to find out more. * Create your own Bordeaux. For someone who already considers themselves an expert, the chance to make their own wine is bound to be tempting. * Commission a wine room/cellar for your property. If your collection is starting to need a more bespoke home, it’s time to commission your own wine room.